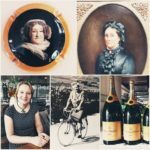 There are many examples of amazing women in Champagne, here a few names you might know, and some you would like to know more about. From historical to modern times, if you look at the dates, they are around 50 -100 years apart. In life, we all benefit from the legacy created from those that came before us. International Women’s Day is the perfect time to celebrate that. Here’s cheers to all of the fabulous women of Champagne! The word ‘veuve’ means widow in French, many of the great women of champagne, were widows and mothers, who became major influencers in the champagne industry. At the time the only way a woman could be at the helm of a business was to take over after the death of her husband. So successful were the veuves, it is rumoured that some producers added veuve into their title, even when there was no veuve at the house! In 1805, after the death of her husband, Madame Clicquot at 27 years old became one of the first businesswomen of France when she took over the Clicquot business. In an era when women were excluded from the business world, she dared to assume the head of the company – a role she undertook with passion and determination. According to the Veuve Clicquot company description of her, Madame Clicquot’s character might be summarised with two words: audacious and intelligent. She is credited with many innovations that have steered the success of champagne – the riddling process to remove the sediment from the bottle; improving the bottle so it would withstand the pressure of the bubbles; creating Rose champagne by adding some red wine; and her PR and branding, creating the first labels on a champagne bottle – the yellow label that still adorns the Veuve Clicquot bottle today. It was upon her husband’s death in 1858, that Madame Pommery, assumed full control of the business. One of her first decisions was to sell off their struggling wool business, and concentrate on the Champagne wine business. And, we are so glad that she did! With those words, the young widow set out to conquer national and international markets –overturning, without any qualms whatsoever, one or two corporate management rules. 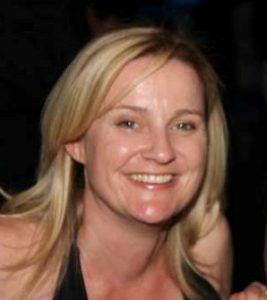 She was a true trailblazer, laying down the basis for any luxury product promotion; style, brand, communication and public relations on the estates. 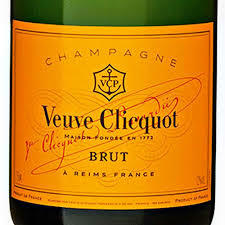 She invented the modern style of champagne with the introduction of Brut Champagne, Brut being a much drier style was a bold initiative, as at the time the prevailing taste was for very sweet champagne (up to 300gms of sugar per litre, compared with now, depending on the level of Brut, is up to 12 gms per litre). Only 10 years after taking over the business she built the Pommery Estate which at the time was the biggest building site of the century in Reims. This grand site is still the home of Pommery and is an amazing place to visit. Madame Pommery described her champagne in two words; “Joyful and Lightness”. Now that is something to be celebrated! Historically there have been some great women of Champagne. But what is it like today? 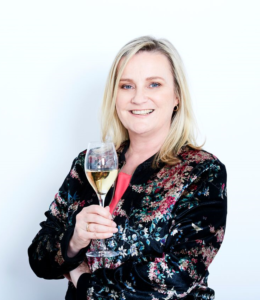 We asked Floriane Eznack from Champagne Jacquart about women working in Champagne today. Floriane explained about the role of the wine maker, and how in Champagne the main responsibility is to produce the consistency of style in the non-vintage blend. In our interview Floriane shares with us her motivation for working in the industry, and how she gave up her dream of becoming a fighter pilot! 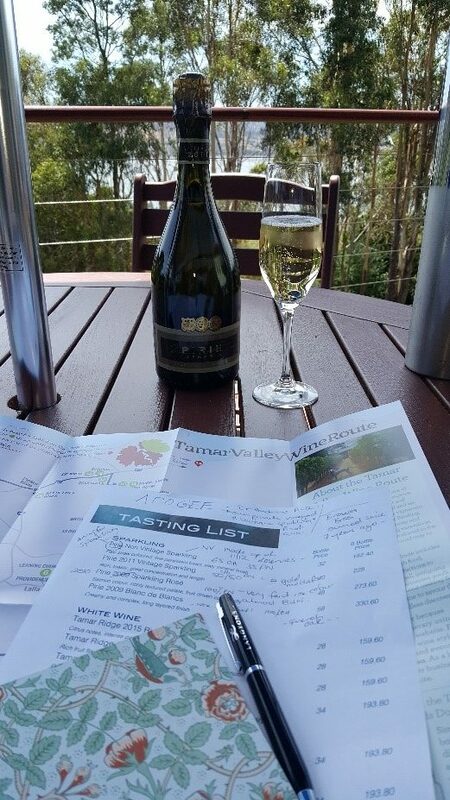 When she chose the wine industry, it was clear, she didn’t want to work with any other wine, but bubbles; “Not just bubbles for celebration, but a wine that everyone loves. It cheers you up and makes you happy and there is a magic behind champagne” she says. In 2019 we will feature more stories on the modern era of women in Champagne, so stay tuned for that. Until then, let’s raise a glass to celebrate these amazing women. 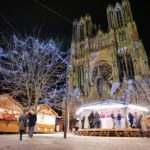 As is the custom in the cities of France, a Christmas market is established in the centre of Reims, with 145 stalls in little chalets in the square surrounding the famous Notre Dame cathedral. 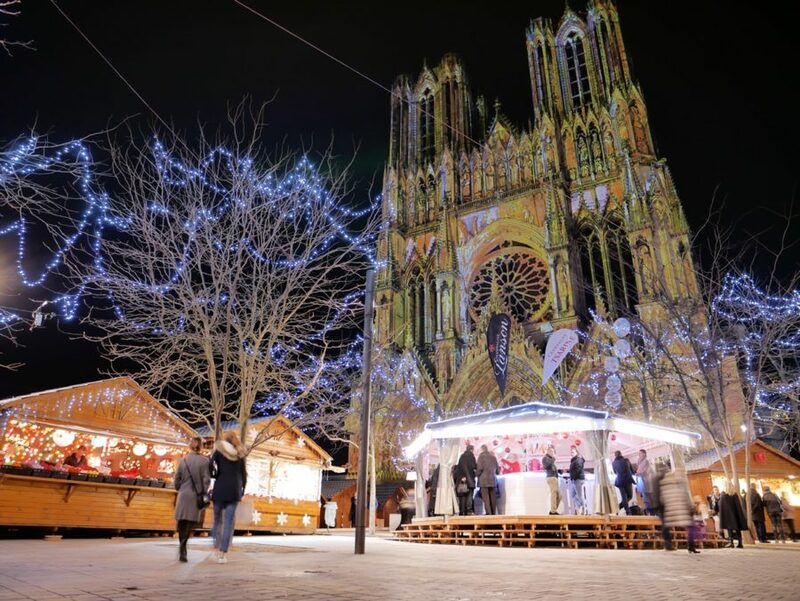 Tourists and locals wander tasting traditional products, drinking wine or cidre chaud (hot cider) and enjoying the Christmas lights. 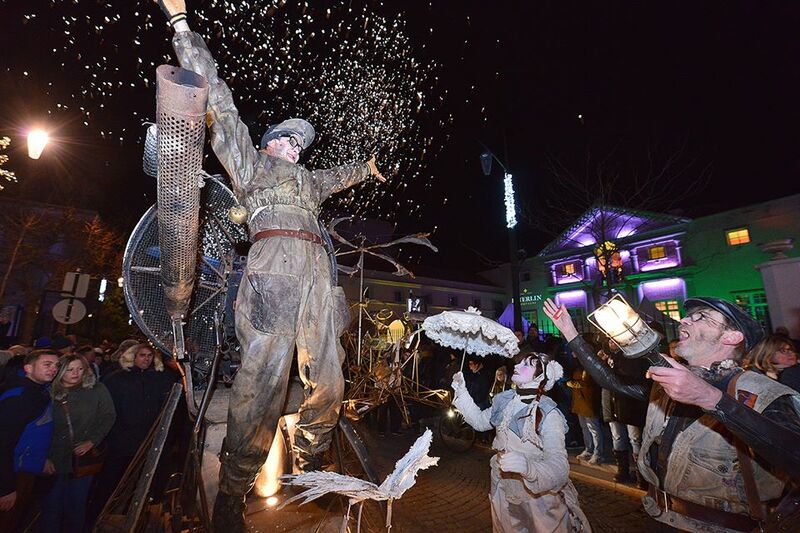 In Epernay, the historic capital of Champagne, les Habits de Lumière happens with a three day festival on the second weekend of December. 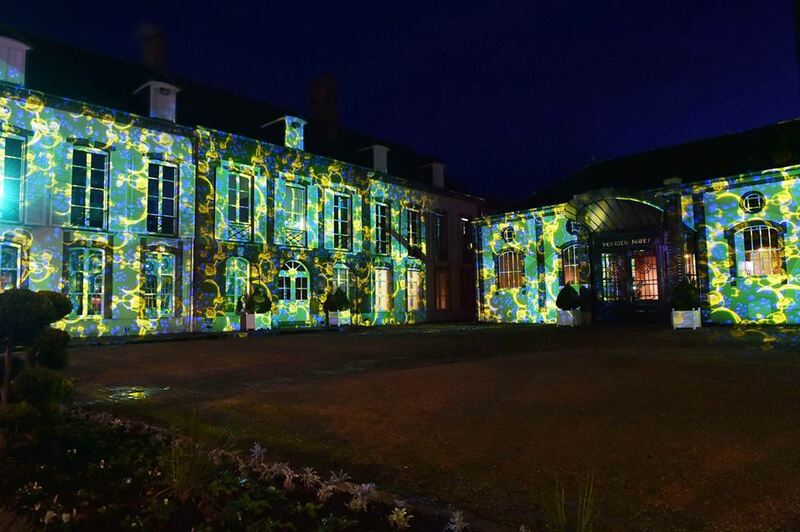 Every Champagne House on the Avenue de Champagne opens its gates to the public and light shows are projected on the facades of Moët & Chandon, Perrier-Jouët, Pol Roger, de Venoge and more. 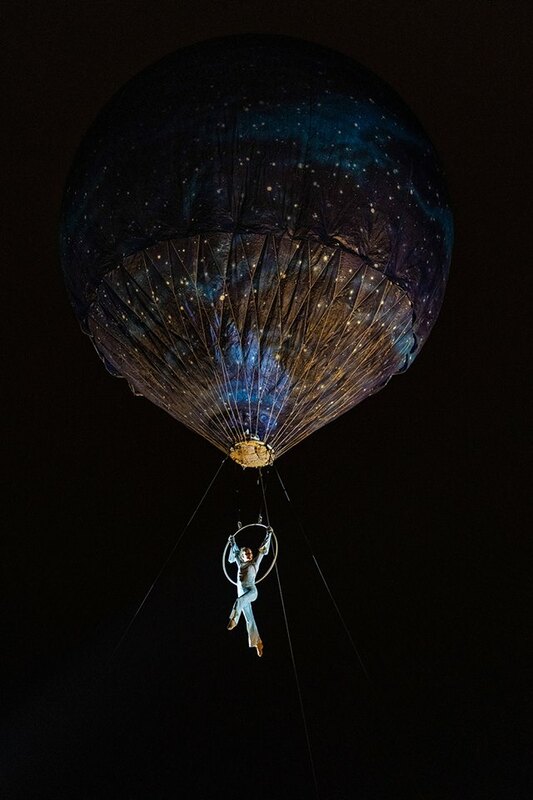 The event includes illuminations, projections, dazzling sound and light shows, champagne and gourmet food tastings, and finishes with a vintage car display on the Sunday. Aside from celebrations, the period before Christmas is very busy for Champagne Houses and growers! Indeed, they receive last minute orders from their customers: wine shops and private individuals. It is a key moment in terms of sales for the whole of Champagne. In the winery, some start tasting the vins clairs (still wines from last harvest that are in vats or barrels) and will decide later of the assemblages (blends). This year there is great excitement as the Vintage of 2018 is very promising! In the vineyards, everything is so quiet although some growers may begin to prune, pruning will be much more intense in the first months of 2019, before spring. But I am sure you wonder how we celebrate Christmas?! 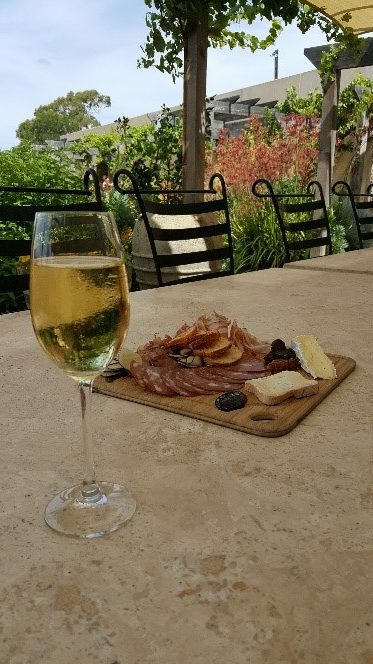 Here is a typical lunch or dinner paired with champagne or wine that we enjoy every year! I will share with you the best match between each dish and a type of champagne. Cheeses, let’s have a break and enjoy some red wines! Why not a red Coteaux Champenois, which is a still wine produced in the Champagne region. 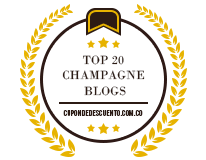 Champagne is not only about bubbles! If you like blue cheese (Roquefort, Fourme d’Ambert), try some Ratafia, which is a sweet liqueur produced by many Champagne houses. Bûche de Noël (yule log) pairs nicely with a demi-sec champagne. Demi sec, although it translates to half dry, is actually the term for a sweet champagne. Merry Christmas – Joyeux Noël to you! If you have followed me for a while, or have come to one of my events, you would know that I think that champagne and sparkling wine is one of the joys of life and something to be shared. Dom Perignon is one of my heroes for discovering the art of the second fermentation to make the bubbles in champagne and sparkling wine. His famous quote when he wanted to share this discovery “Come quickly! I am drinking the stars!” resonated with me. So, imagine my disappointment when my research in recent years revealed that he wasn’t the inventor of the bubbles. 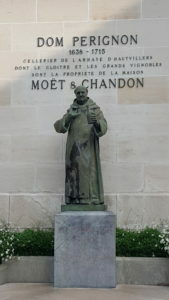 In fact, Dom Pérignon was originally charged by his superiors at the Abbey of Hautvillers to get rid of the bubbles, since the pressure in the bottles caused many of them to burst in the cellar. The bubbles had been occurring by accident mainly due to fluctuations in temperature, which produced a re-fermentation and this bubbly wine was considered to be faulty and given the nickname of the Devils Wine. 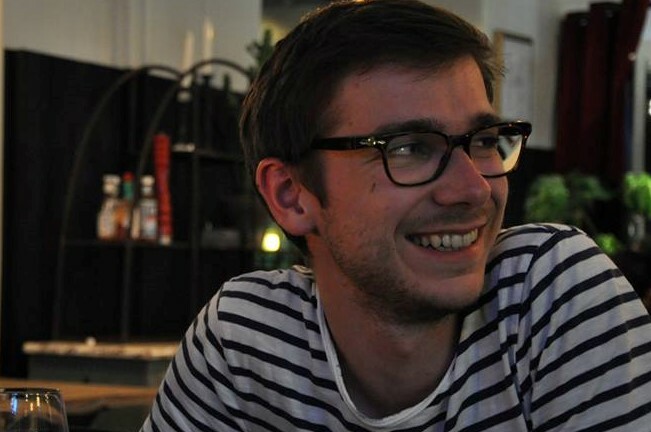 Quelle horreur! It seems that it was an English chemist. Well, scientist and physician – Christopher Merret who documented the addition of sugar to a finished wine to create a second fermentation, six years before Dom Pérignon had arrived in the Abbey of Hautvillers. Merret presented a paper at the Royal Society in 1662, in which he detailed what is now called méthode champenoise or methode traditionelle. So, he may not have been the first, but let’s not let the facts of history get in the way of a good story. Along with the romance of so many stories that I love about Champagne, I am happy to still give credit to Dom Perignon for his discovery that it was not in fact the wine of the devil, but perhaps in my opinion at least, and I am sure that many of you concur – that it was a gift from the angels. Dom Perignon is however credited with unearthing many other great techniques in the making of champagne that are still used today. He created the technique that allows winemakers to produce a successful white wine from red grapes. This, say winemakers, was a major step toward the development of modern champagne. 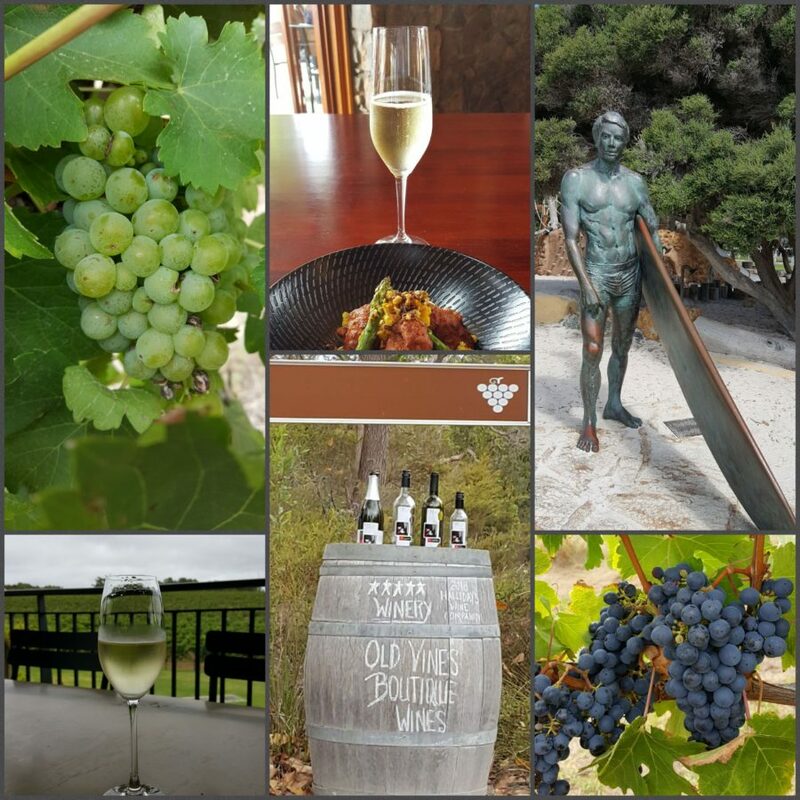 At our event The Bubbles Festival, which we held a couple of times in Melbourne last year (dates and locations tbc for this year), I was surprised to discover that there were many people who did not realise that red grapes were used in making champagne. Although we hear the names of the grapes in the blends, it doesn’t always register, and our eyes deceive us when we are surely drinking a white wine! The method is using red grapes with gentle pressing that separates the juice without spending time on the skins. Think about the last time you peeled a red grape (or if you are lucky had someone peel it for you) the fruit inside is not red, the red colour comes from the skins. After harvest the grapes are pressed several times and different juices or cuvees are obtained at these different stages of pressing. 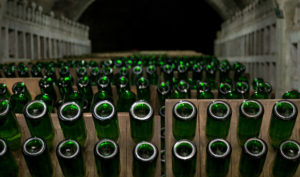 In champagne, only the first (as a prestige cuvee) pressing is used and this is the same for most sparkling wines, although sometimes the second pressings can be used. There are several pressings of the same grapes, other pressings after that may be used for table wines and fortified wines or liqueurs. 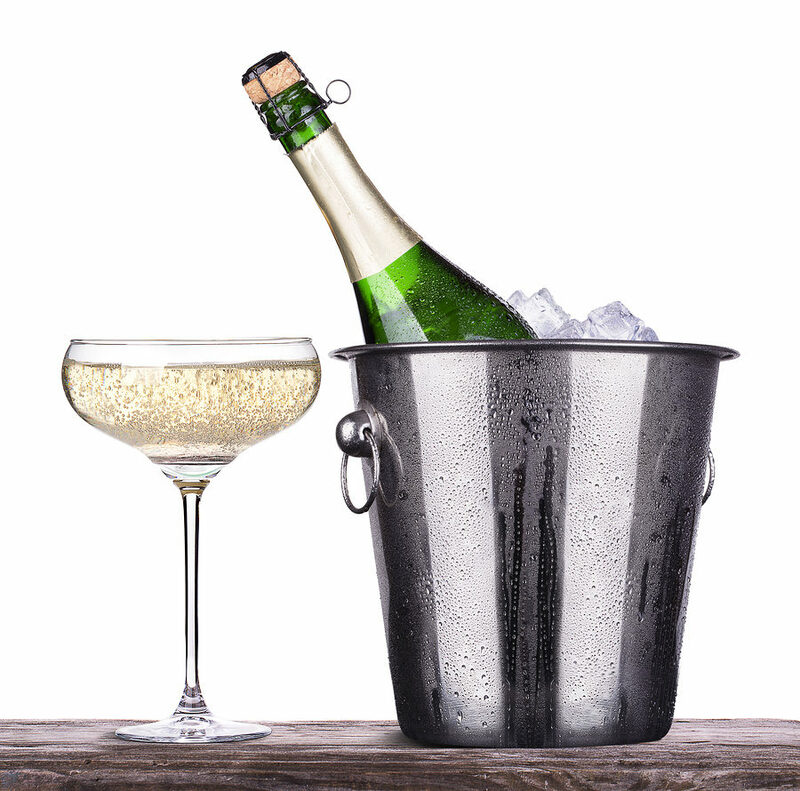 For champagne only certain grapes can be used, there are seven grapes on the list, however there are three that are most commonly used, which are Chardonnay, Pinot Noir, and Pinot Meunier. Only one of the three is actually a white grape. There is only Cru ratings for Pinot Noir and Chardonnay and they are considered the King and Queen of a champagne blend, the Pinot Meunier is used more for balance and it also helps the wine mature with less age. 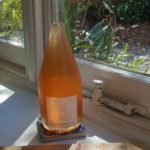 I have however noticed a movement in champagne recently championing the Meunier grape (as well as some of the other grapes on the list) and I have tasted a few champagnes and also a still wine made from 100% Pinot Meunier. 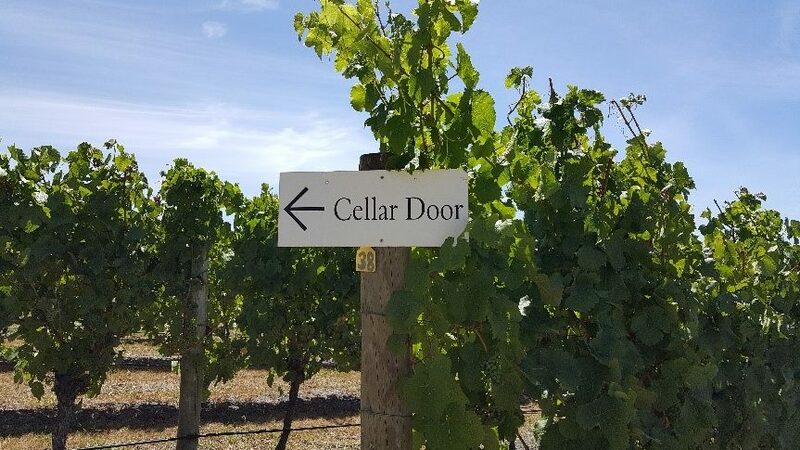 Blending is led by the winemaker but it is rarely the work of a single person, usually reflecting the combined talents of a team of professionals or family members. It does however rely on the sensory experience and memory of each individual team member. 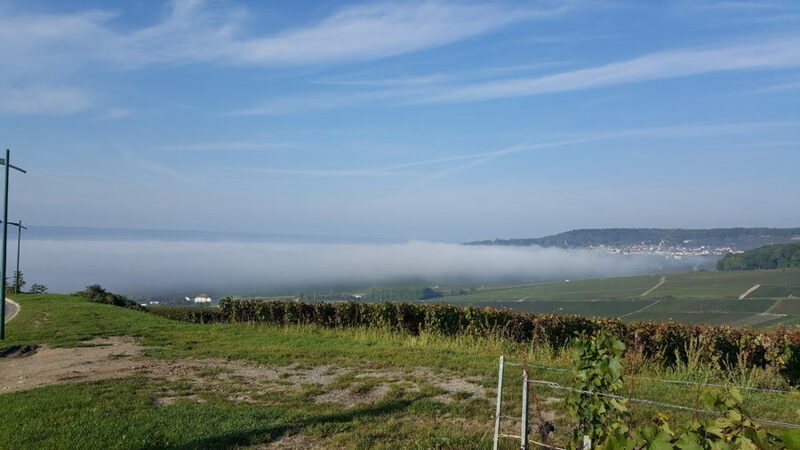 When I met Laurent Fresnet, who is the chief winemaker at Champagne Henriot and has won the prestigious award of Sparkling Winemaker of the Year more than once, he told me that blending starts in the vineyard with the fruit. “I stand in the vineyard, tasting and smelling the fruit, this is where the blend starts”. Marrying different grape varieties brings contrasting and complementary qualities to champagne wines. 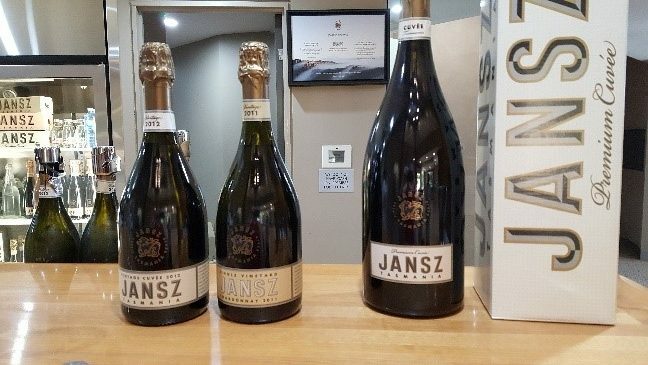 You will find some champagnes that have the three grapes in the blend, some blends may have only the two grapes of Chardonnay and Pinot Noir, but there is usually a particular focus, either Chardonnay led or Pinot Noir led, eg. 60% Pinot Noir, 40% Chardonnay, or vice versa, often with a smaller amount of Pinot Meunier used for balance. 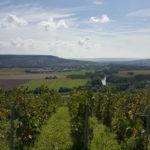 The particular style will usually depend on the champagne house and the winemaker. Some houses may have quite a variety in their range. You will also find some champagnes that use 100% of the one grape variety. These are usually a 100% Chardonnay which is known as a Blanc de Blancs which literally means a white from whites. Or, you will also find a 100% Pinot Noir which is known in Champagne as a Blanc de Noirs meaning white from black. So, although it is 100% Pinot Noir it will still be a white champagne. 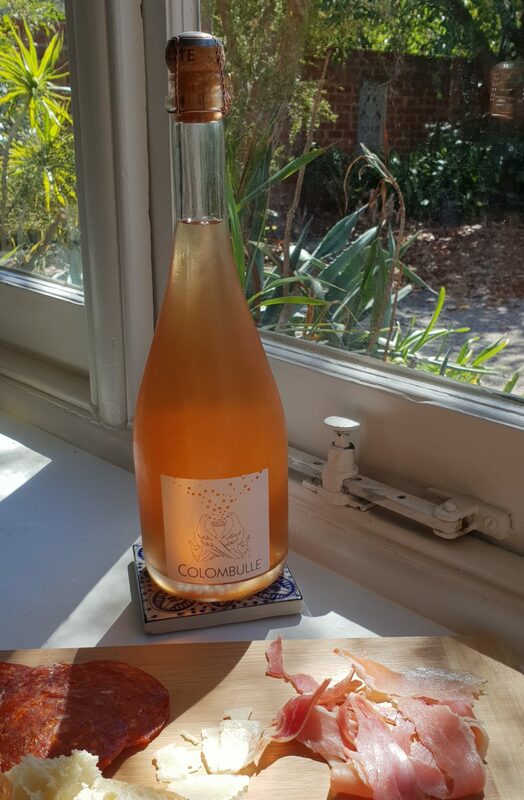 In sparklings from other parts of the world you might find a sparkling Pinot Noir which is a red sparkling, but you will never find that in Champagne, as it is against the rules to make a sparkling red in Champagne, a pink as a rose is okay, but never a red champagne. The blending also involves blending wines from different years (for non vintage) and from different Crus meaning different parcels of grapes from different vineyards. By combining wines with different sensory characteristics (colours, aromas, flavours) the Champagne maker looks to create a wine that is carefully balanced with a harmony of notes and flavours. After blending, other techniques influence the profile of the wine which include, ageing on lees, and dosage – the final stage before release. Champagne has such diversity, try different styles, explore different blends, follow the ones that you like, and be open to new discoveries. Our February giveaway has been a bottle of Blanc de Noirs from Champagne Philippe Fourrier, from the Côte des Bar where the climate and clay soils suits the Pinot Noir grape perfectly. All due respect to Dom Perignon for this legacy which seems devinely inspired. Drinking the stars it certainly is! Like to keep following us? Sign up to The Bubbles Review list and you will be included in our Subscriber prize draws. 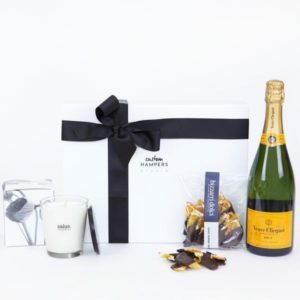 The giveaway is usually a chance to win a lovely champagne or sparkling gift. This month was the Blanc de Noirs from Champagne Philippe Fourrier. Join our list! 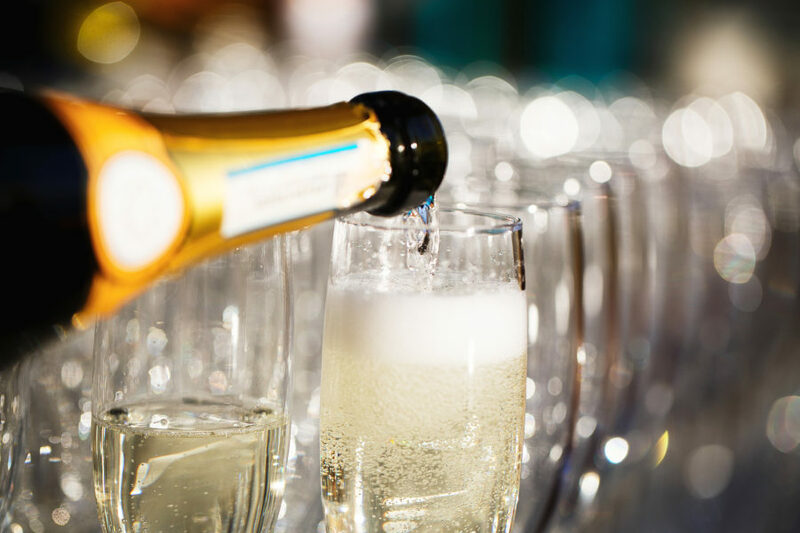 Aussies are Top 10 for drinkers of Champagne! Us Aussies, we always like to hear how we compare with the rest of the world. To discover we are Top 10 in something, is always a great thrill. So as a lover of champagne, imagine my excitement to see that Australia makes the Top 10 in champagne consumption in the world. Yay us! 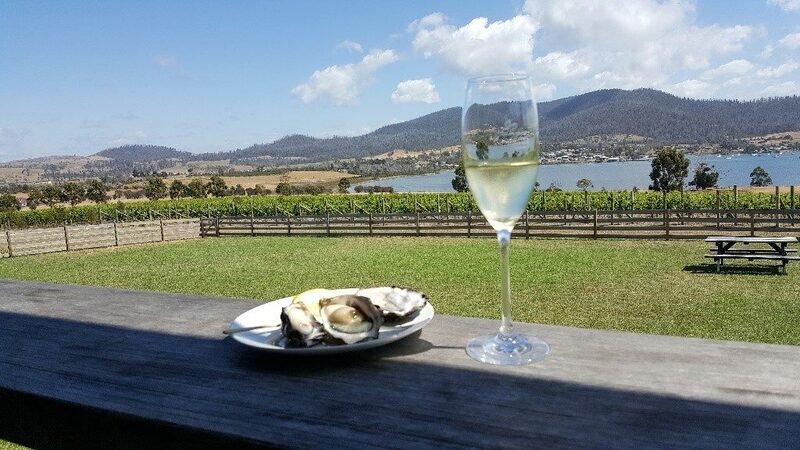 Australia confidently holds its place as the fifth largest champagne market per head of population, and the only country outside Europe in the top seven overall, exceeded only by France, Belgium, Switzerland and the UK. I recently interviewed Tyson Stelzer, who is a multi award winning wine writer and presenter, and author of the award winning The Champagne Guide. I asked him what changes he had seen with champagne in Australia to which he responded that “Australia is now the fastest growing champagne market on earth”. A search on statistics and I confirm that, yes, that’s true. No country outside Europe drinks more champagne per person than Australia. 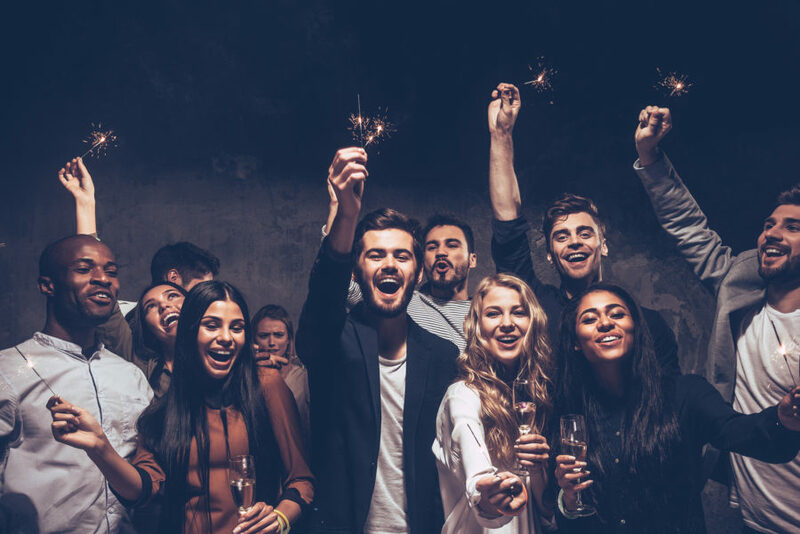 The average Australian now drinks twice as much champagne as the average German, three times as much as the Italians, almost four times as much as the Japanese and close to five times as much as Americans. It’s remarkable that such a tremendous volume of champagne would ship all the way to our land downunder! 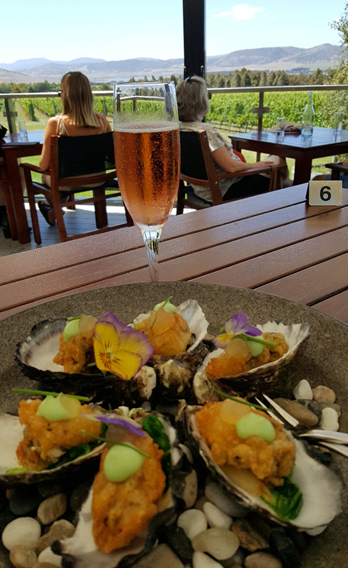 The growth of champagne in Australia in the past decade has been phenomenal, we are drinking more than three times as much as we were seven or eight years ago, says Tyson. Over this same period, champagne sales globally have grown less than 17%. This means little Australia alone takes the credit for more than one-seventh of champagne’s global growth over the past fifteen years! Grower champagnes – produced by the same estate that owns the vineyards from which the grapes come. Many of these are family owned vineyards. 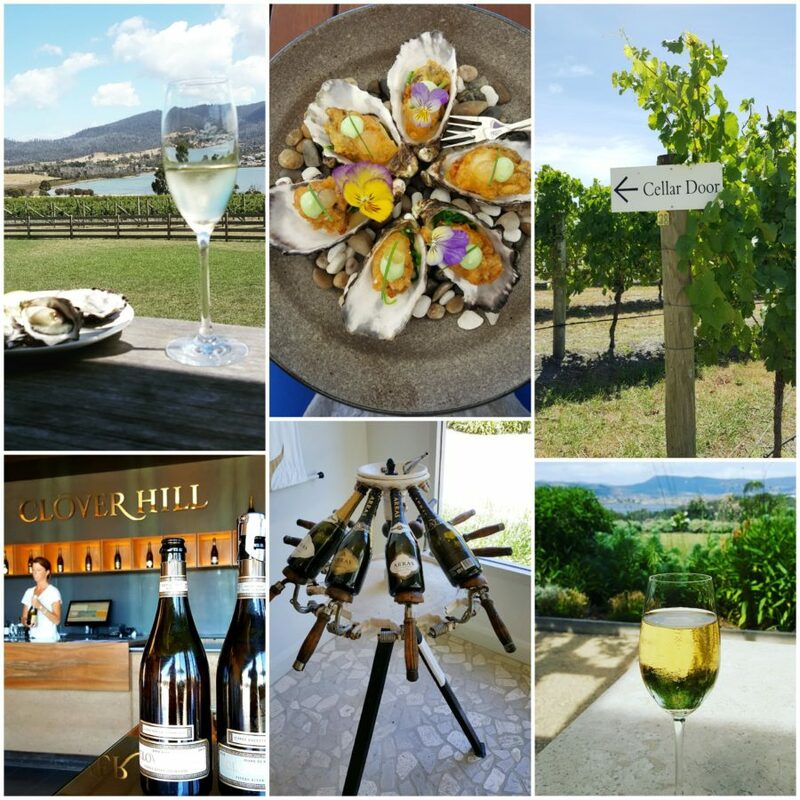 In Australia we would most commonly refer to the equivalent as a boutique winery. 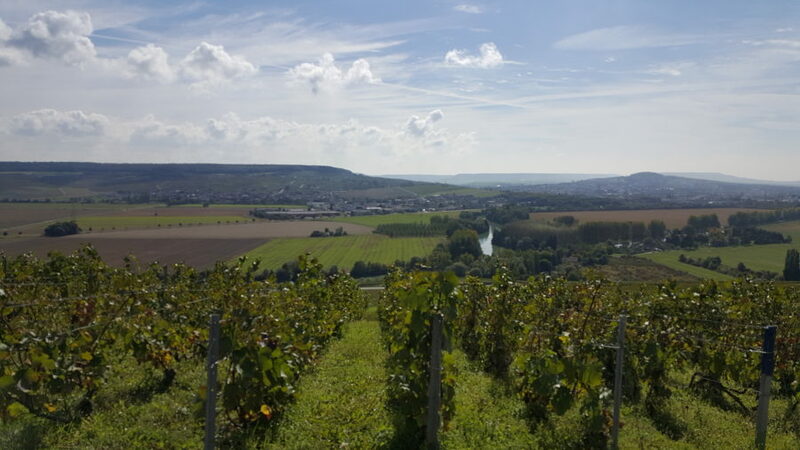 Grower Champagnes tend to be more terroir focused, as they are often sourced from single or closely located vineyards around a village, in comparison to some of the large Champagne Houses, who source grapes from many different vineyards to blend to create their signature house style. Co-operative champagnes – is as the name suggests a group co-operating together. 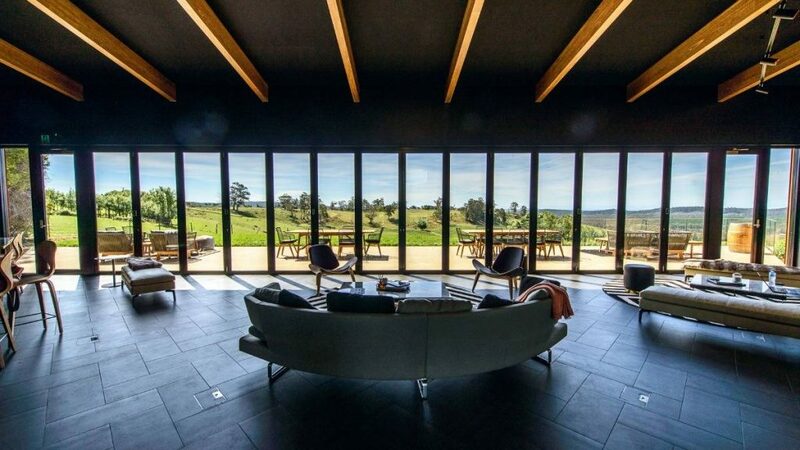 This could be a grower’s co-op that pools their resources and produces wine under a single brand, or a union of growers who share their resources and collectively market their own brands. On my recent trip to Champagne, I visited Champagne Collet home to the oldest Cooperative in Champagne ‘The COGEVI’. They have created this short-film which recounts the history through the ages right from its creation during the Revolution Champenoise in 1911. It depicts the struggle and up-rising of the Champagne winegrowers for the protection of their terroir and to gain recognition of a united Champagne appellation. It really helped me to understand the reasons behind the fierce protection of the Champagne name and gave insight into some of the struggles for growers and the advantages of the co-operatives. Highly recommend it, you can view this short film (6mins) here The roots of COGEVI (note it is set to be viewed for 18 years and older due to the discussion of alcohol, which is why it will tell you it is restricted). 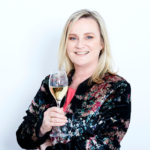 To see my chat with Tyson Stelzer as we discuss the champagne market in Australia, including tips on how to discover more – click here Natalie from The Bubbles Review chats with Tyson Stelzer about champagne in Australia. 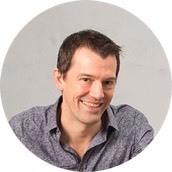 Tyson Stelzer is a multi-award winning wine writer, television presenter and international speaker. He was named The International Wine & Spirit Communicator of the Year, The Australian Wine Communicator of the Year and The International Champagne Writer of the Year. 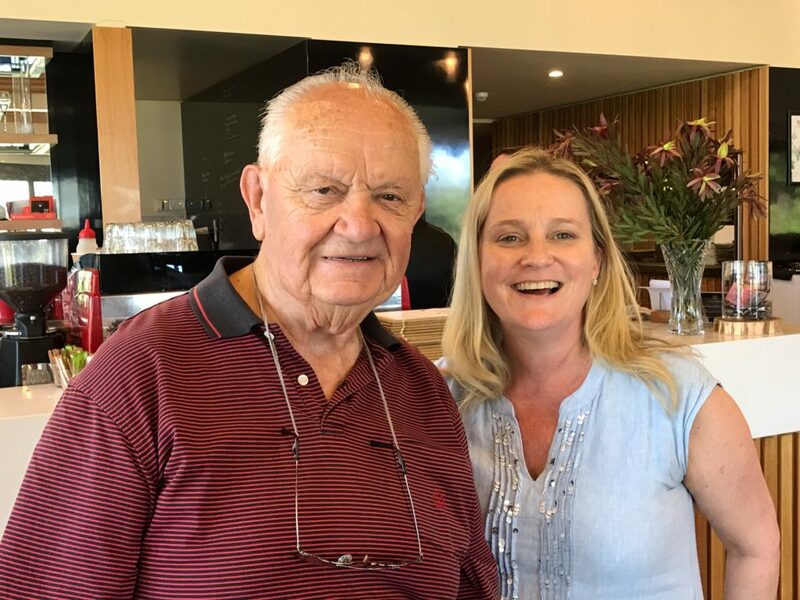 He is the author and publisher of sixteen wine books, a regular contributor to fifteen magazines, a frequent judge and chair at Australian wine shows and has presented at wine events in nine countries. www.TysonStelzer.com is your link to his wine recommendations, and book sales. Like to keep following us? Sign up to The Bubbles Review list and you will be included in our monthly Subscriber offers and prize draws. The giveaways are a bubbly giveaway. In November it is a chance to win a signed copy of Tyson’s The Champagne Guide. Join our list!